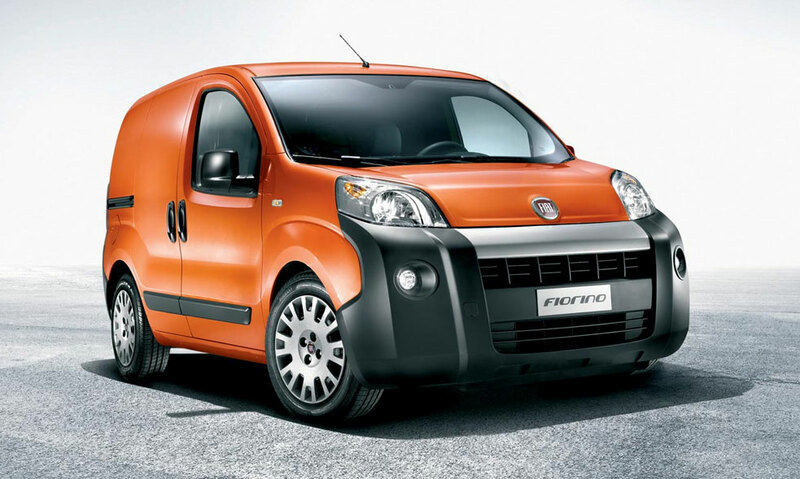 "The sales personnel expertise shone through eventually :- "
Read our customers' honest and impartial Fiat Fiorino car reviews and ratings to easily find your next car at Motorparks. Having used the Fiorino van for nearly three weeks in my opinion it drives well with the automatic. Vision is excellent. Excellent small van in every way.